Over the past few years, we’ve seen a trend towards healthier grilled items versus the traditional fried favorites. Even fast-food chains have gotten in on the grilled action by adding grilled versions of their standard fried lineups in order to please the masses - and to much success! While you may not want to toss your commercial fryer just yet, consider a few of these grilling options for your restaurant in order to tap into the health trends and satisfy more of your customers. 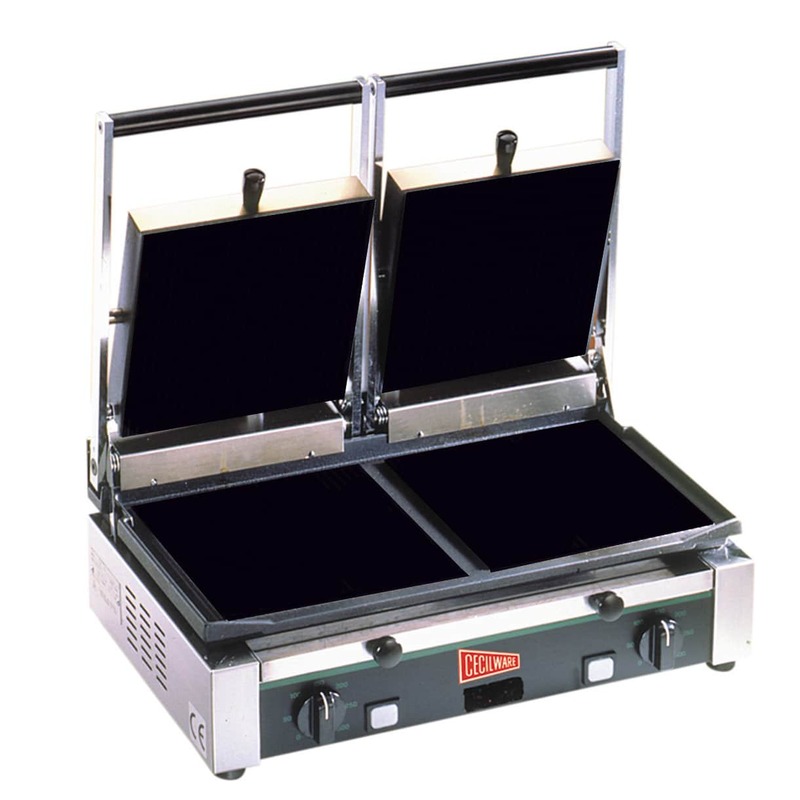 - Panini Grills: These specialized grills are great for adding an interesting twist to your hot sandwich menu! You create the sandwich and place the entire entree in the press to toast the entire sandwich. 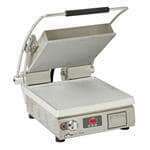 Similarly, panini presses can be used to add grill marks to meat and poultry items. - Griddles: Griddles are great as a large grill surface for not only meats but also for breakfast items such as pancakes! 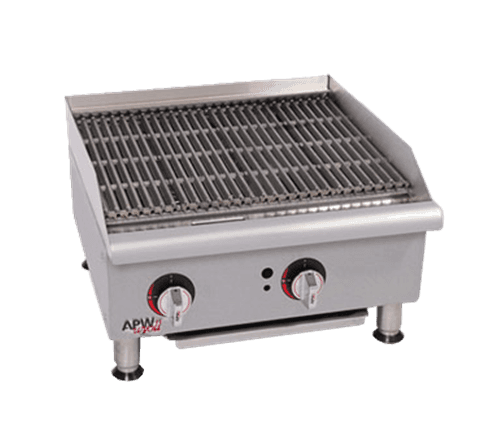 Since it is more versatile than the other grill equipment options, it’s an investment with multiple sources for financial return! - Charbroilers: While panini grills and griddles are both excellent in their own right, charbroilers are unrivaled when it comes to creating grilled items that taste as though they were made outdoors on a gas grill or charbroiler! 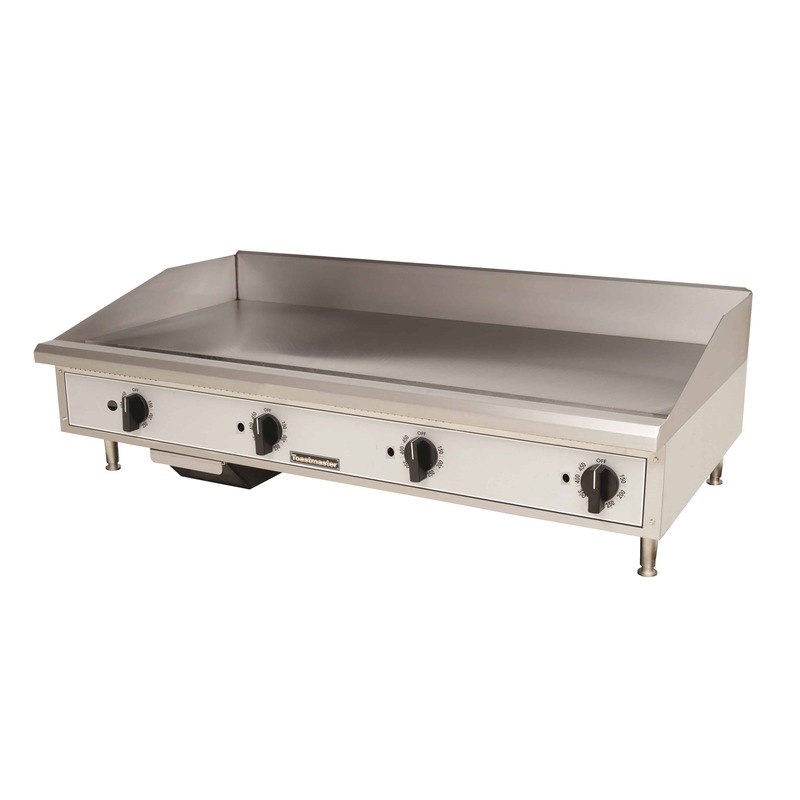 Used primarily for meats, charbroilers utilize a grate over heat to cook food items. 75% of Americans eat grilled foods twice a week according to Healthy Grill USA. While grilling and charbroiling may have been commonplace for fast-food chains, the health craze in recent years has pushed the grilling tradition more heavily into dining restaurants as well. Make sure that you’re tapping into that 75% by adding grilled items to your menu today.